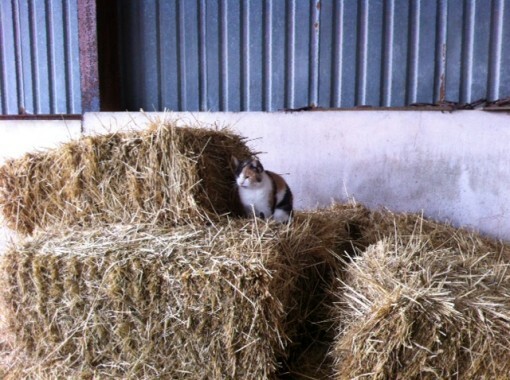 Offer your barn or stable and help save a London cat! Why adopt a SNIP cat? • Environmentally ‘non-toxic’ safe solution to your rodent problems, eliminating the need for poisons which can harm horses, dogs, livestock and wildlife. Working cats can keep rats and mice in check and dissuade new ones from coming in. • Give an “unadoptable” cat a second chance and the freedom of a ‘working life’. 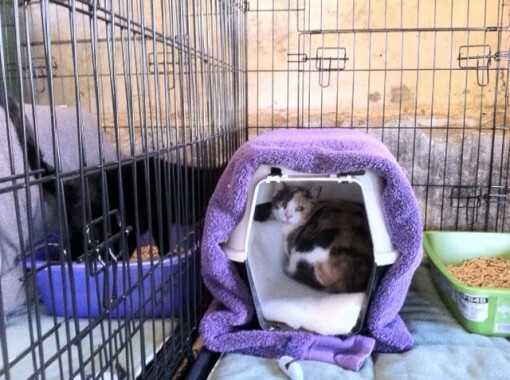 • They are independent and – aside from food, water and vet care if needed – look after themselves. In return they provide pest control and companionship for horses, other livestock and contribute to the life of your stable yard. 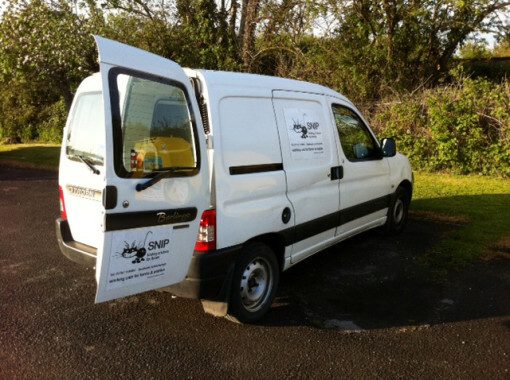 What cats does SNIP re-home? • Feral cats – generally under-socialised cats that are considered “unadoptable” as a companion cat. They are generally shy, stray or feral cats that prefer minimal to no human contact. With few options, these cats would most likely be euthanised. • Cats who have been outdoor cats prior and cannot adjust to an indoor home. Their temperaments can range from feral to friendly. Where do the cats come from ? We are a London-based charity and we relocate urban ferals from rescues around the North London area, which has a significant feral cat problem. They can be strays living free, ferals trapped from unmanaged colonies or colonies under threat, and from problem ‘cat hoarder’ households. • Shelter in a rural barn, stables, livery yard, smallholding or even large garden. 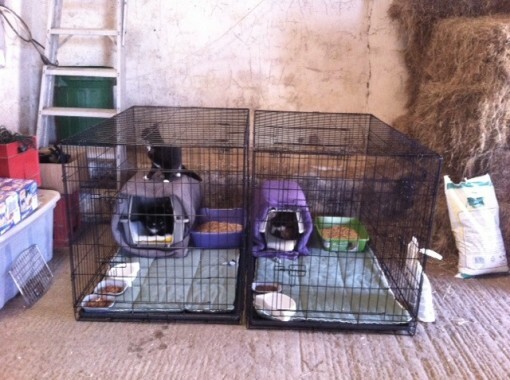 • A secure place to keep the cat for the first few weeks while the cat adjusts to its new home. This could be a stable, feed or tack room, hay barn or farm building – basically anywhere that’s dry, protected from the weather and safe from other predators. Do I have to feed them, can’t they live on what they catch? They can’t live on mousing alone and a well fed cat is a better mouser with more health and energy. This sounds like a great idea – what do I do now? Call us now on 07342 784379, or send us a message via our web form at the side of the page – it’s that easy!